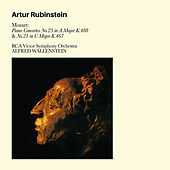 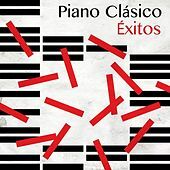 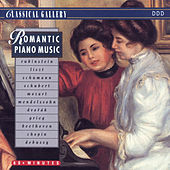 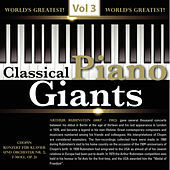 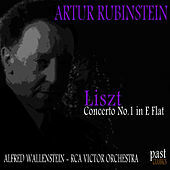 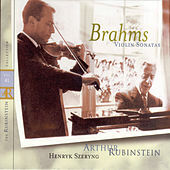 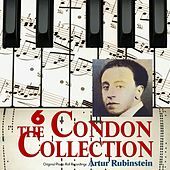 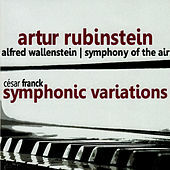 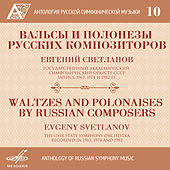 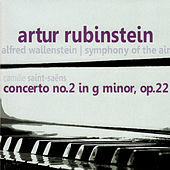 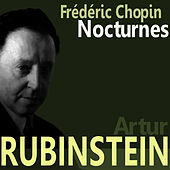 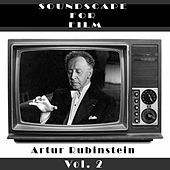 Artur Rubinstein has loomed large as one of the twentieth century's most celebrated classical pianists. 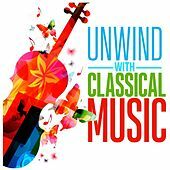 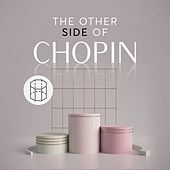 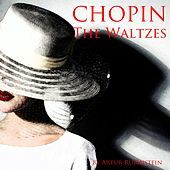 Rubinstein is famed for his brilliant interpretations of Chopin's work but he has also worked hard to showcase the work of his own century's best composers such as Prokofiev and Stravinsky. 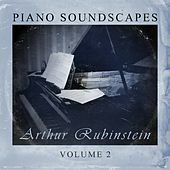 Rubinstein's had a long, productive career and he was able to display his keyboard genius well into his eighties. 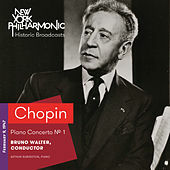 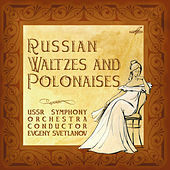 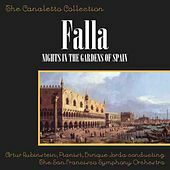 He became a beloved elder statesman for the arts and was featured on television and in print even after he retired from concert halls.